Doesn't look bad. Stallone as Rambo still looks like he can kick tail. I just wonder if this means Chuck Norris will be doing more Missing In Action movies now. 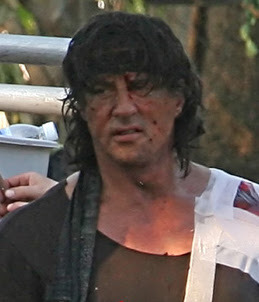 Anyway, head over here for more on-set pics from John Rambo.